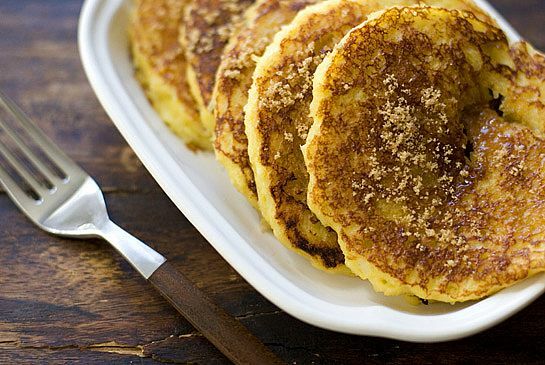 This delicious dish is made with cottage cheese, eggs, protein powder and almond flour and makes a low carb breakfast. Enjoy with a little bit of grass fed butter. Pancakes are a favorite breakfast indulgence, but this recipe is made with such wholesome ingredients that it’s possible to enjoy pancakes whenever the mood strikes you! Starting your day with a nutritious, filling and protein-packed meal like this one will keep you on track with your food choices all day long.